originally release in 1992-2009 EU rissue on 180g 2LP =A live album ranks among the best live metal albums of the '90s. With hits as 'Hells Bells,' 'Back in Black,' 'Highway to Hell,' and 'Dirty Deeds Done Dirt Cheap,''Thunderstruck'. 2009 EU rissue on 180g 2LP =2009 EU rissue on 180g 2LP =A live album ranks among the best live metal albums of the '90s. With hits as 'Hells Bells,' 'Back in Black,' 'Highway to Hell,' and 'Dirty Deeds Done Dirt Cheap','Thunderstruck'. 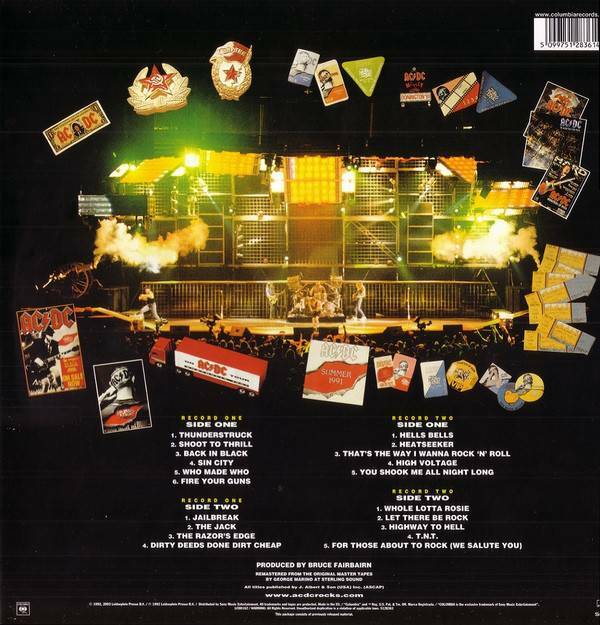 Despite the fact that the band's best days were obviously behind them, a live album for AC/DC was all but completely necessary. After all, the group's first live release, If You Want Blood, You've Got It, was recorded at a time when AC/DC was nothing more than a cult act that had yet to produce many of its future rock staples. 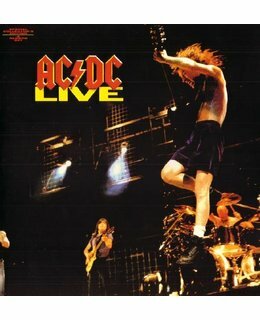 Though recorded well into their career on the Razor's Edge 1991 tour, AC/DC Live surprisingly captures the hype and excitement that made AC/DC such a hit in their heyday. The set list wisely overlooks the songs from the band's mid-'80s slump and concentrates on hard rock hits such as 'Hells Bells,' 'Back in Black,' 'Highway to Hell,' and 'Dirty Deeds Done Dirt Cheap,' 'Thunderstruck' Brian Johnson's voice may not be as strong as in the early '80s, but he still sounds competent in his role. All too often, a live album is a cheaply made, rushed recording that only serves as a testament to a band's decline. 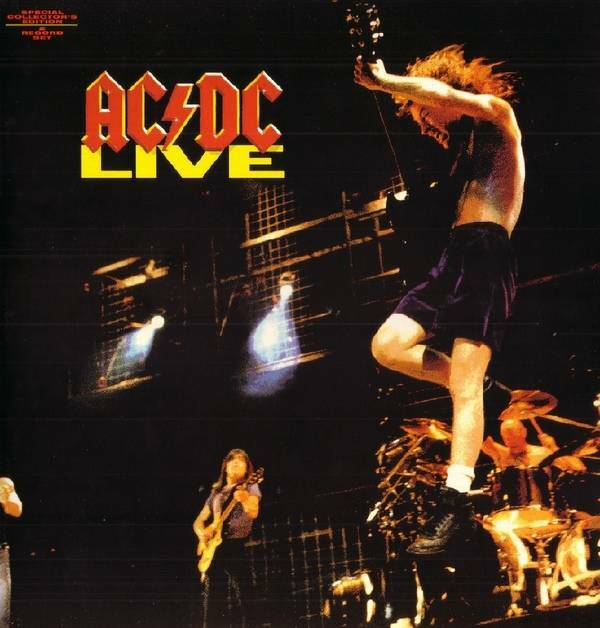 AC/DC Live 92, however, shows what makes this band different from their peers — here they are still entirely capable of pulling off a great live show. This ranks among the best live metal albums of the '90s.